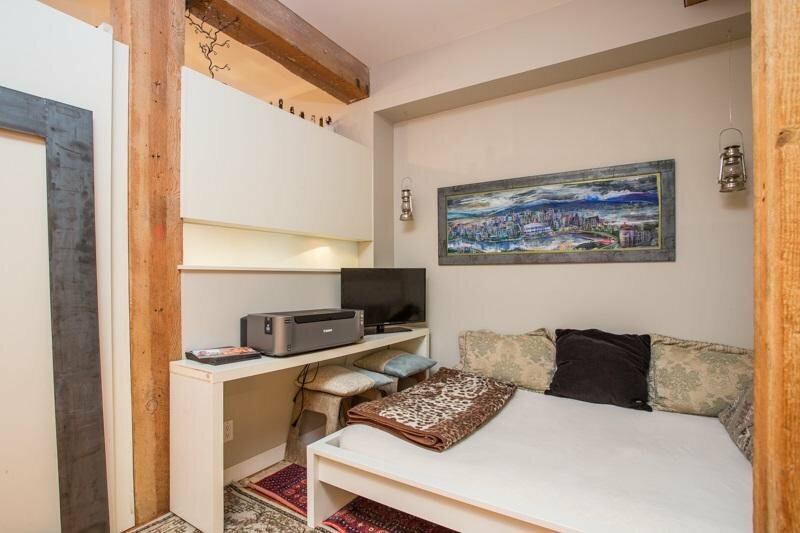 The "Taylor Building" loft conversion by the Salient Group. 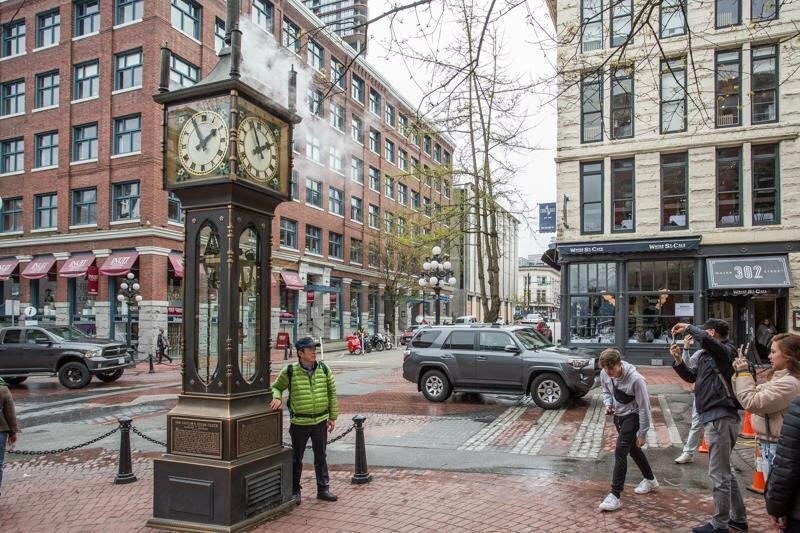 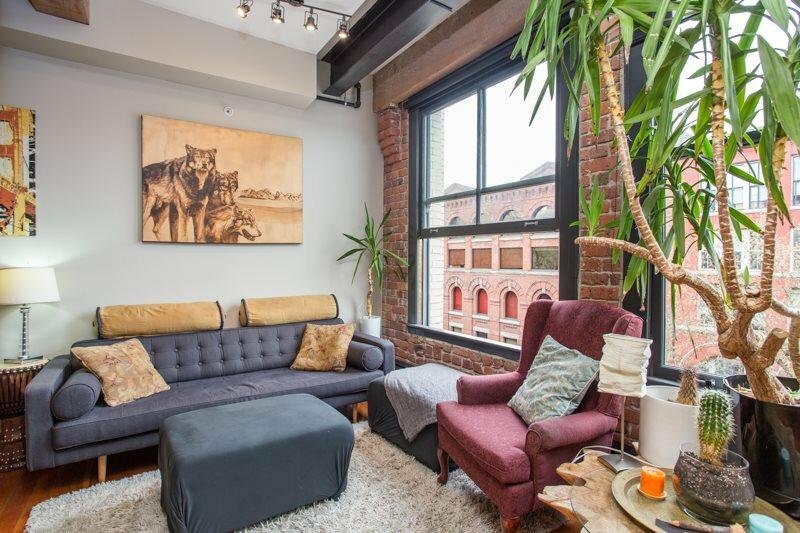 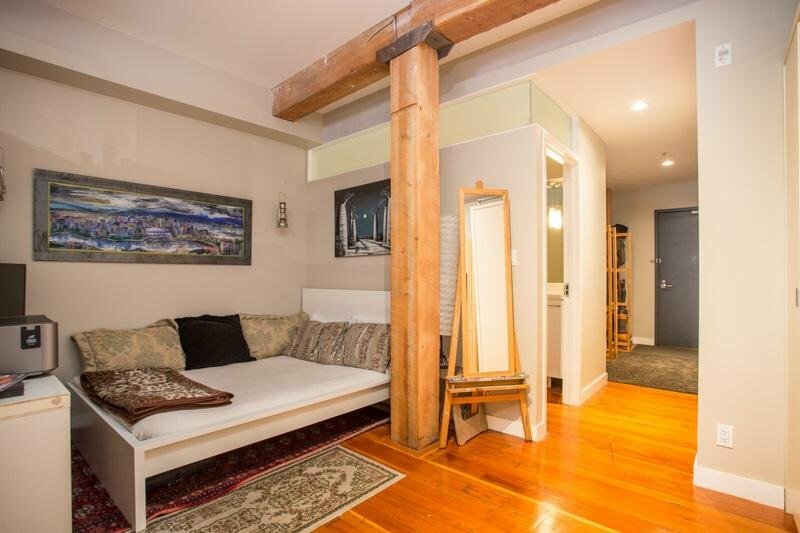 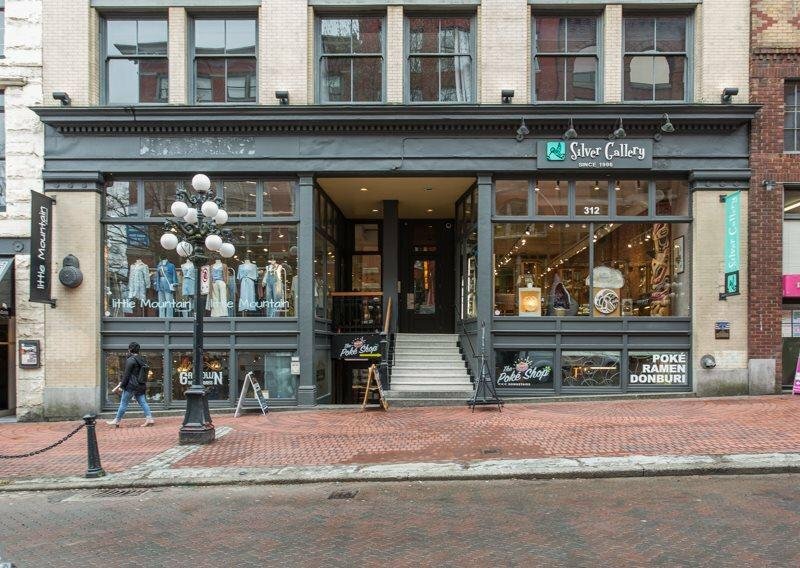 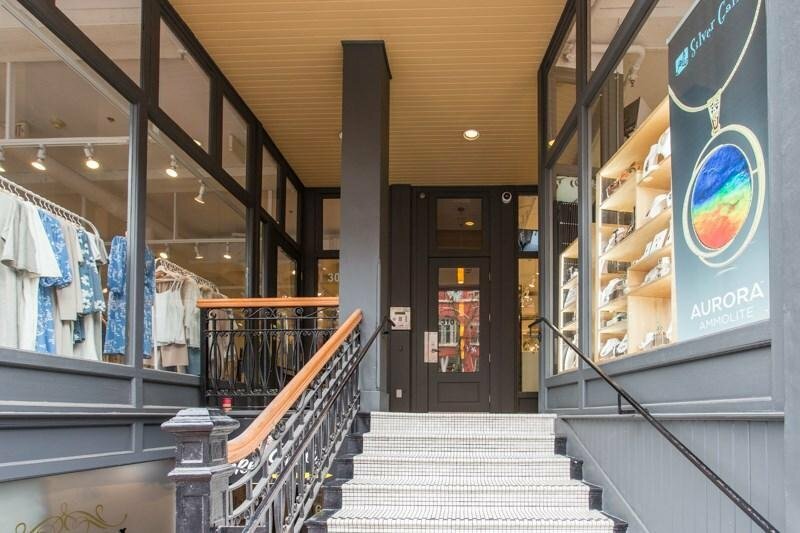 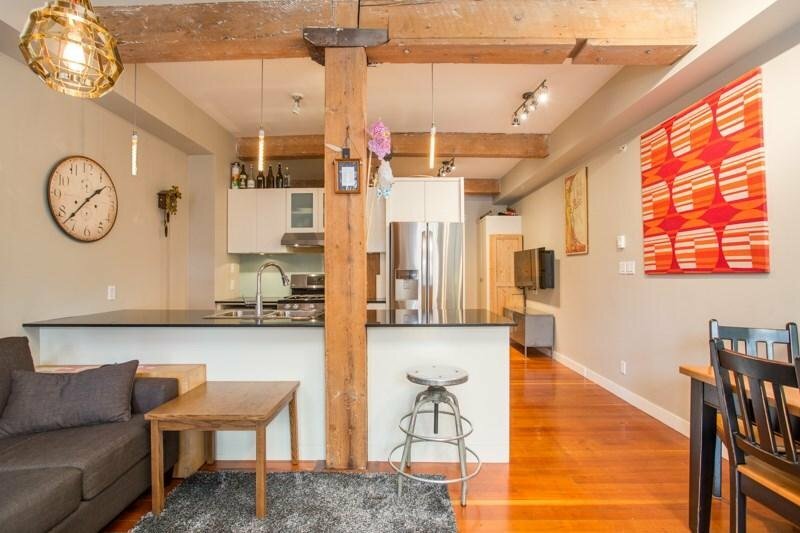 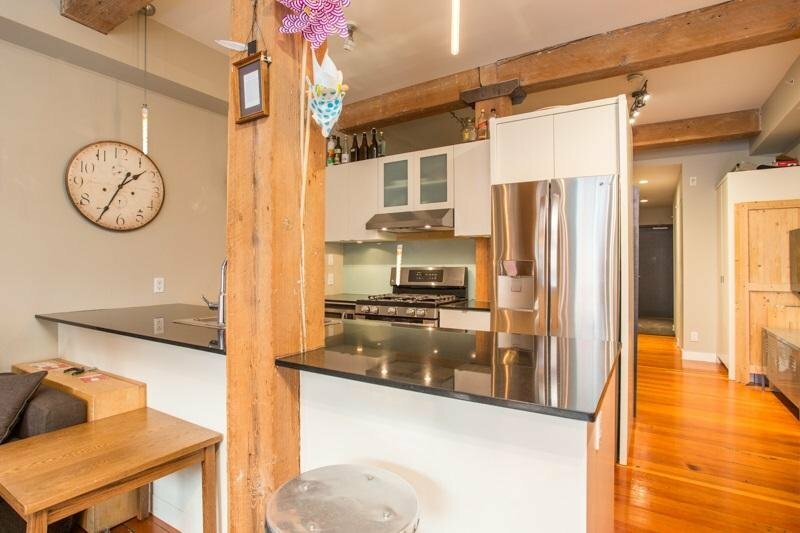 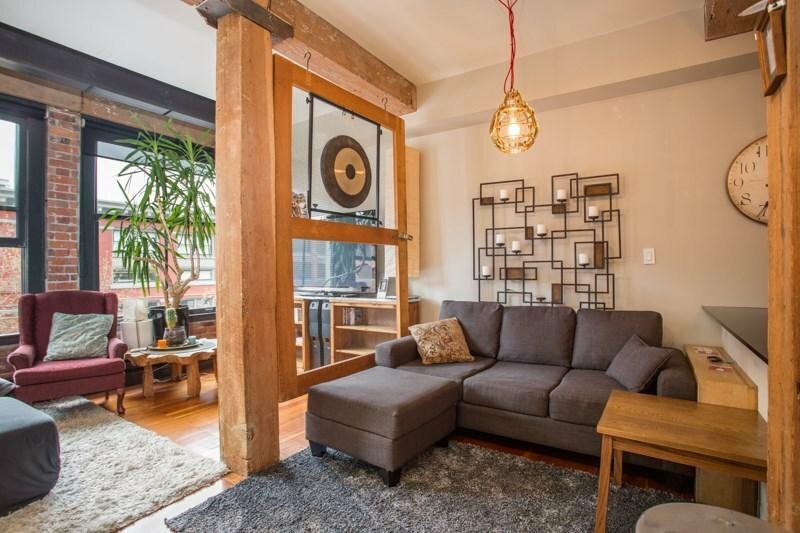 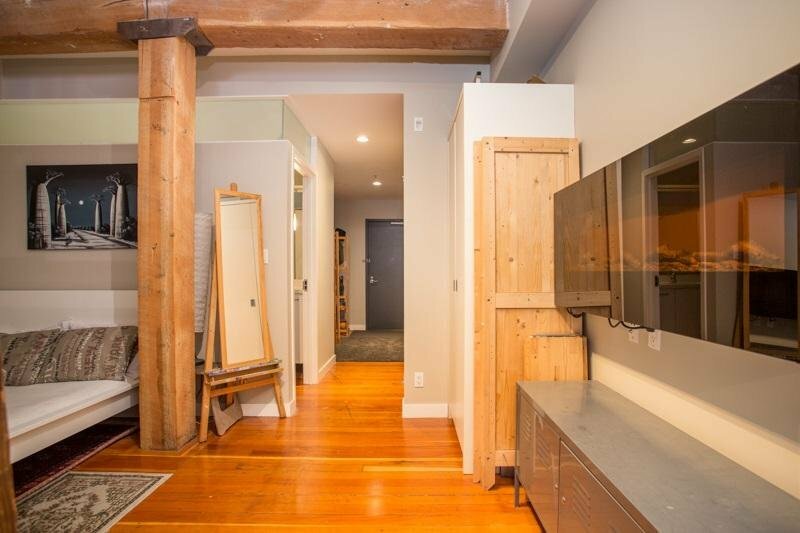 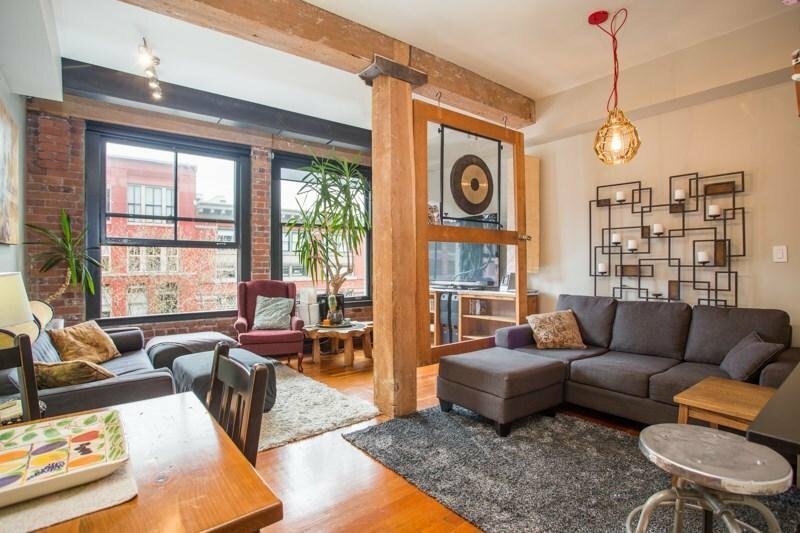 Perfectly located on Water Street in prime Gastown location. 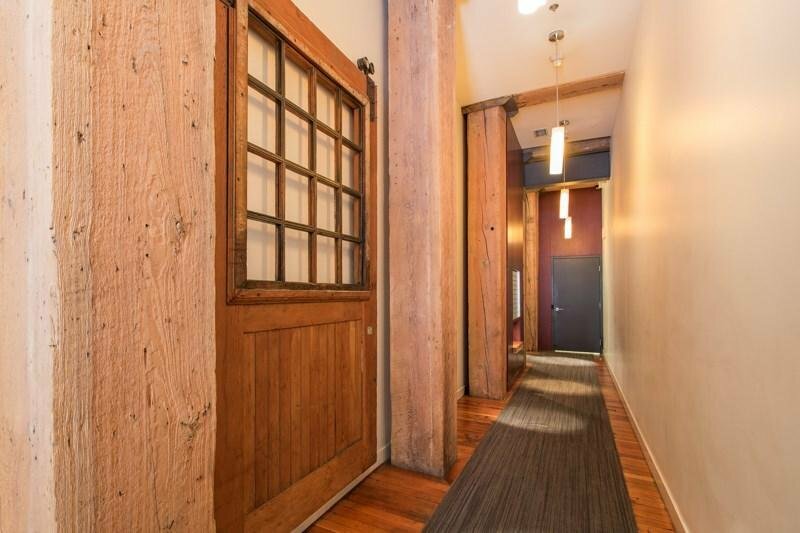 Redeveloped in 2003, this heritage building has timber beams, exposed original brick, fir floors, heritage windows and so much more. 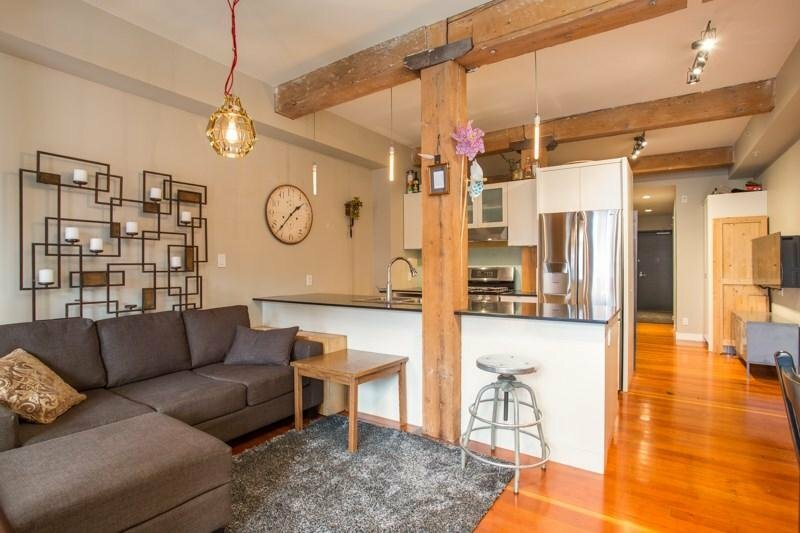 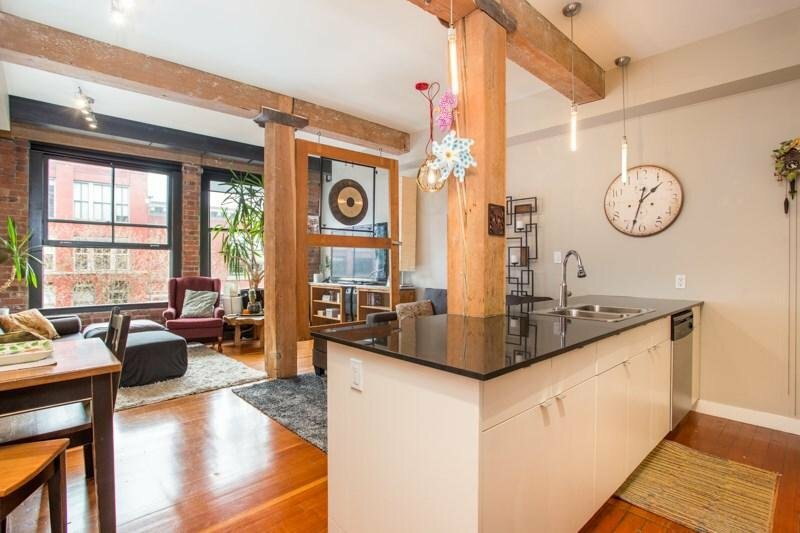 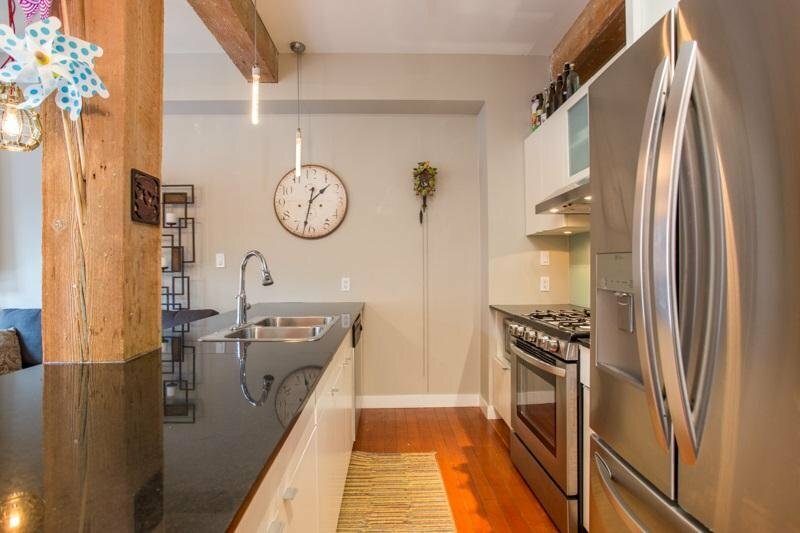 This 1 bdrm unit has 10ft ceilings, open kitchen, s/s appliances, granite countertops. 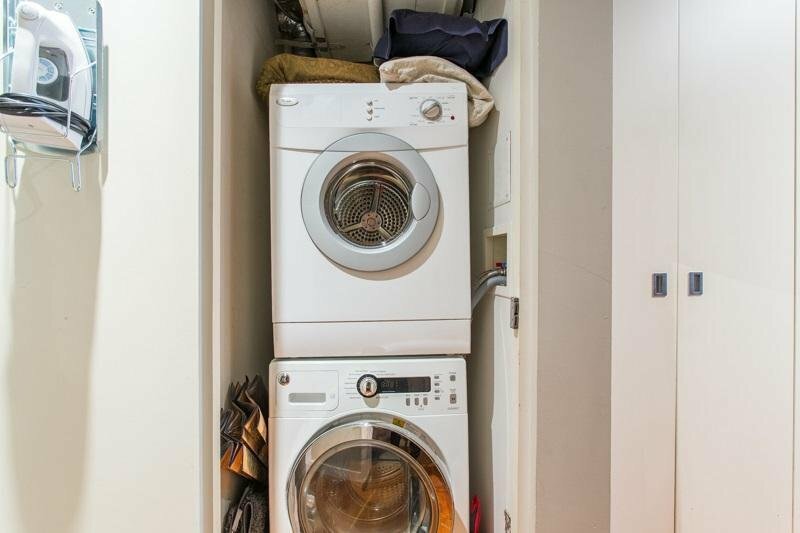 Lots of built in storage, in-suite laundry and storage locker. 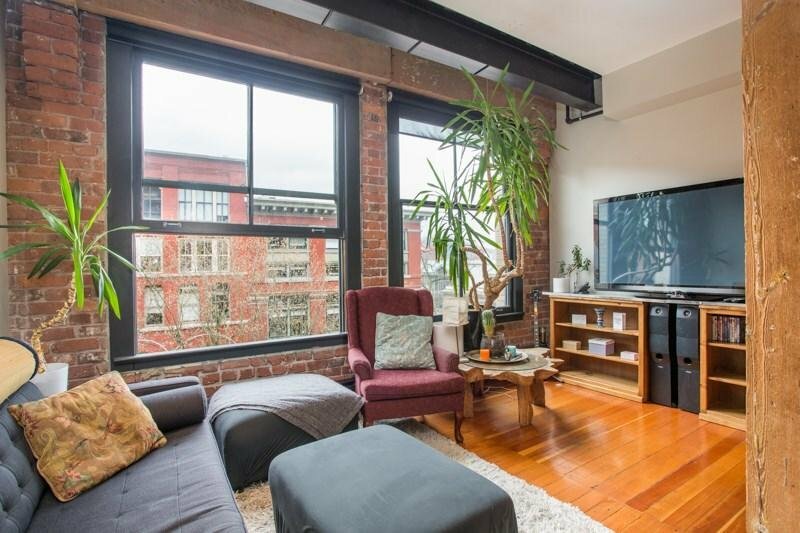 Shared roof top terrace with sweeping views of the north shore. 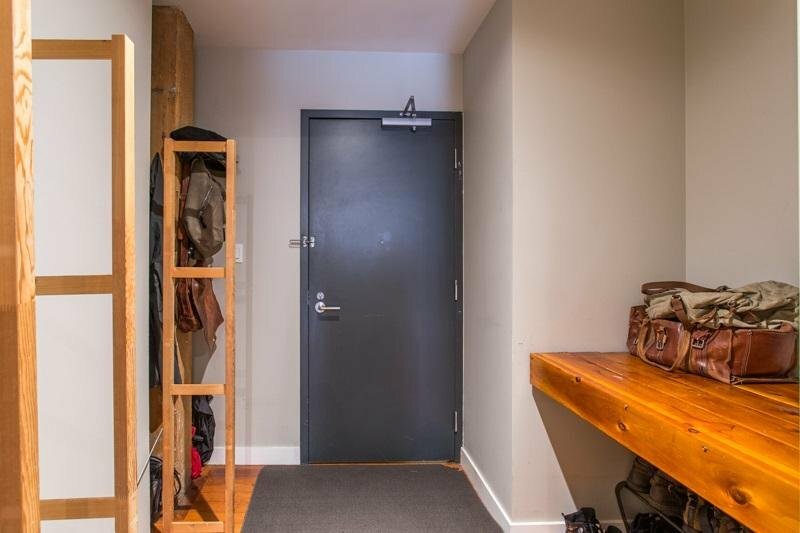 Walk to waterfront station and the abundance of Gastown and it's ample amenities. 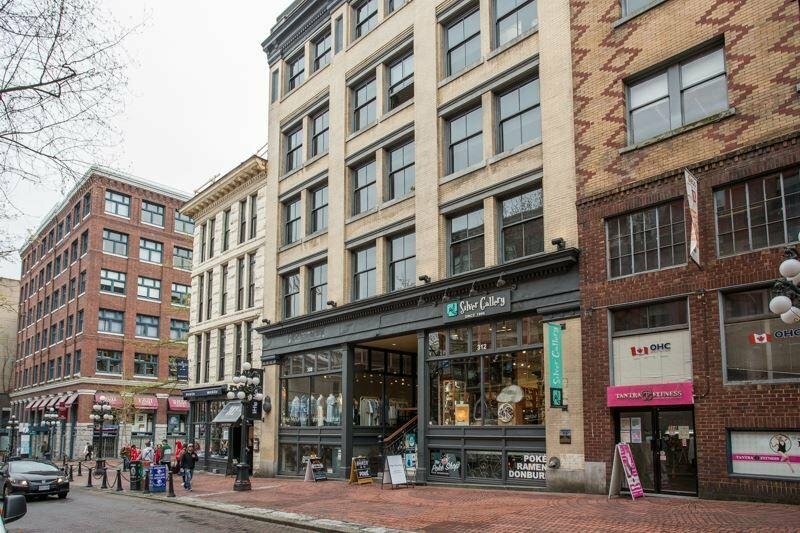 Lease parking available across the street. 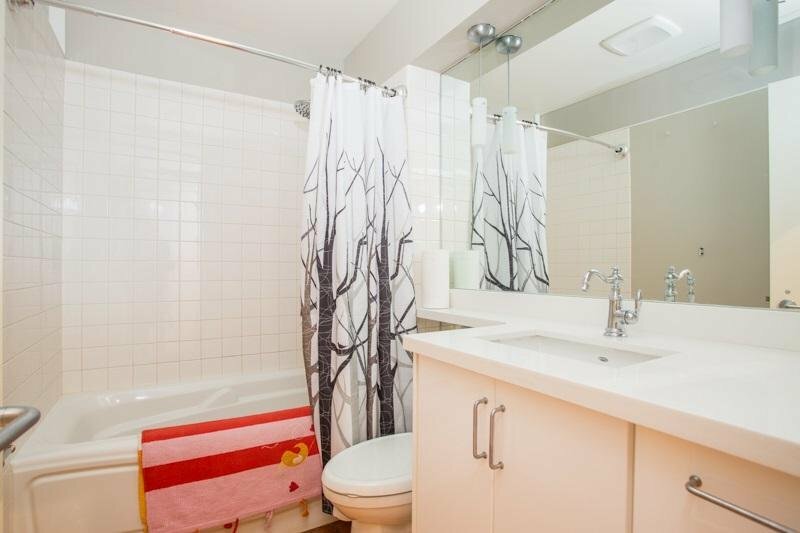 Call for showings today!